After the drama of an exploding landy the day before, the team had regathered and recuperated at Birkhall and headed out to reattempt the previous day’s mission. Easy enough surely? In theory, yes. 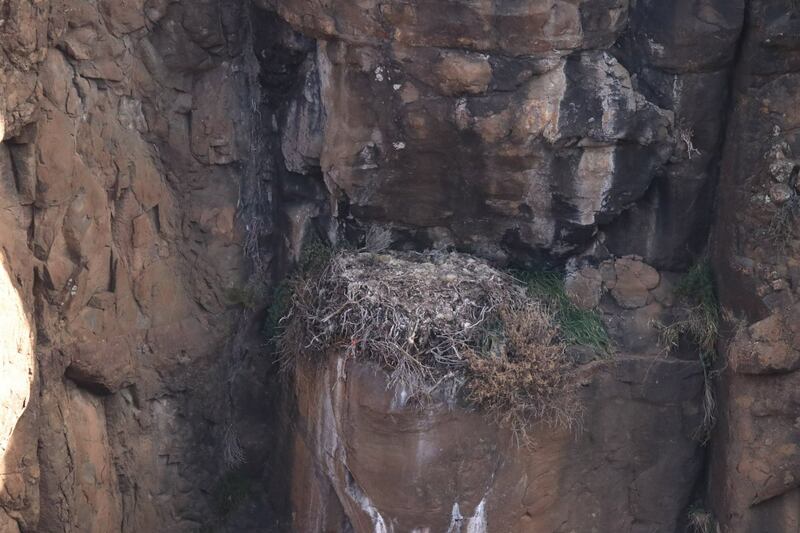 After two hours of driving, in reality, we found that the sneaky bearded vulture pair had decided to take a break for the 2018 breeding season. And, since it was a Sunday, they were to be seen frolicking around on nearby cliffs. The presence of juvenile directly overhead 20 minutes later confirmed our empty nest concern. 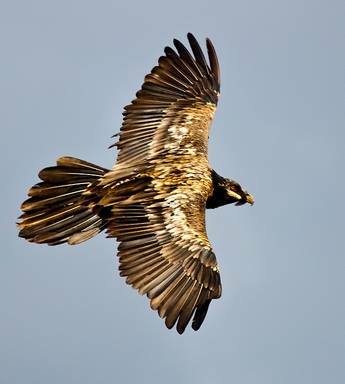 When breeding, Bearded vulture’s will actively chase other birds, including last year’s juveniles, out of their territory. On this day however, they did not seem particularly worried about the presence of the younger bird nearby. In our opinion this was really not a cool move birds! We are trying to prevent extinction here. We ask the question: Why are they present, but not breeding?Oh well, back to base once again. Tomorrow is another day.